At Bronte Village Dental Office, we love working with children. It is as vital to take care of children’s teeth, as it is for adults. Patients of all ages and backgrounds are always welcome at our Oakville dental office. We look forward to meeting your friends and family and taking care of their dental needs, too! If you or any family member, friend or colleague is in need of the following dental services, call us to schedule an appointment now. Our Family Dentistry covers a large number of services, to help give every member of your family, a smile they deserve! 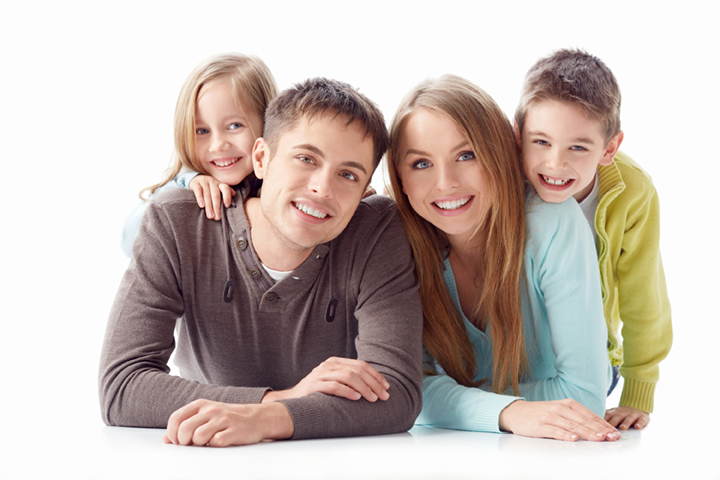 Family Dentistry is a term that refers to all general and preventive dental procedures that ensure optimal oral health. From regular professional dental cleanings to root canal therapy and complete dental rehabilitation, the aim is to prevent dental problems, treat any disease while it’s still in its early stages and maintain a healthy oral state that protects your teeth for life. You are encouraged to visit our Bronte dental office regularly for a comprehensive dental check-up and cleaning session, during which we make sure there are no signs of dental problems or disease. If any are found, we present you with the appropriate dental options to restore your dental health. 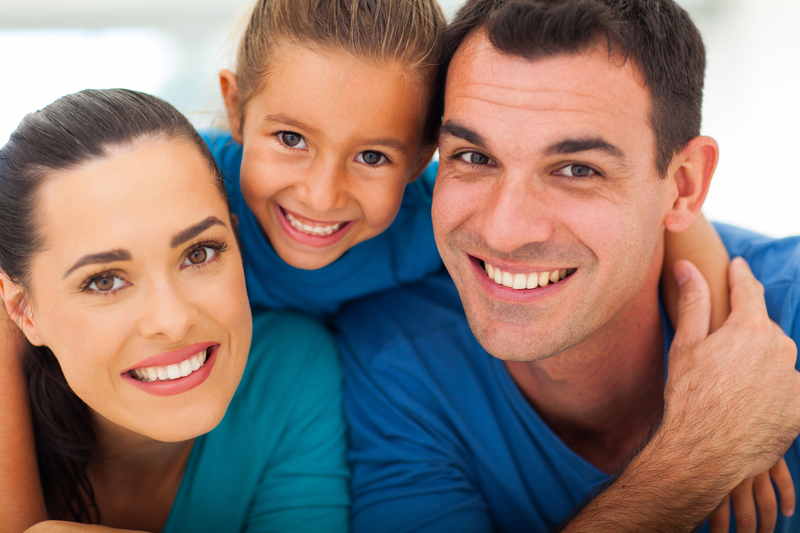 Contact us today to find out how our family dentistry services can help you! "We want to thank a wonderful dentist, Dr. Iskra Sarafov. It's great when the doctor combines vocation, talent and golden hands.In Bronte Village Dental Office, everything is at the highest level:doctor, assistants, administrator. Everything is done well, completely and comfortably.To the entire staff of the clinic - health and further successes. "At Bronte Village Dental, Dr Sarafov and her amazing team are there to make things right. Dr Sarafov has listened, built a plan for me and we are well on our way to a much larger smile. I have to say it's been fun because of the staff, painless because of the know how. I do not see it as an appointment, I look forward to going back as a visit. Many thanks"
"The best dentist west of Toronto. Awesome facilities." I'm extremely pleased with the outcome of my implant surgery. As a musician my concern was would i be able to continue playing my instruments? I needed to have no concern as I have found that I am able to play pretty much the way I want.I’d like to thank Dr Saratov and her team for an excellent job , well done and for giving me for the first time in my life, a full set of teeth. Thank you very much for everything that you done, they look great." Happy Easter! Thank you for your hard work and long hours! Enjoy! New Patients and referrals are always welcome. If you know anyone who would benefit from the same kind of care you have received from us, please let us know. Why Choose us? Because we care! We see dental emergencies on the same day. We offer extended hours and every other Saturday for your convenience. Schedule your appointment today!